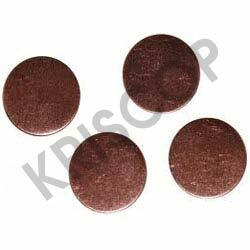 KRISCOP Copper Cakes offered by us feature Copper with superior physical attributes such as high conductivity and superior corrosion resistance. The offered metal in cake form delivers excellent performance in terms of heat transfer and thus finds wide usage in the making of batteries as well as in making of alloys like brass, bronze and other alloy steels. 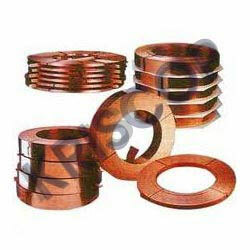 These Copper cakes are also demanded because of its high scrap value in industries like engineering and construction. Here, our expertise lies in making available these Copper cakes in different shapes and weight finishes as demanded by the clients. 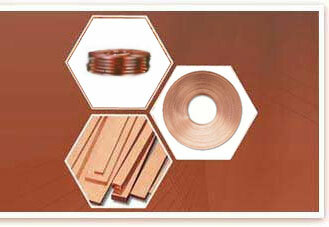 KRISCOP Copper Tape available with us are highly heat resistant and light in terms of weight. 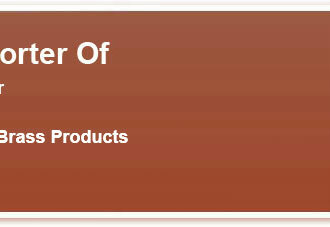 These tapes find wide application as a coil form in switch terminals as well as in ion electric conductors. 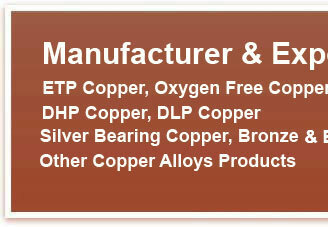 These tapes are fabricated using quality Copper and are known by the name of Electrolytic grade Copper strips. These tapes are available in different specifications as demanded by clients in terms of thicknesses and other finish properties. Further, these can be made available as high conductivity annealed Copper tapes as per BS 1432-C101 as well as in form of flexible Copper Braids as per BS 4109  C101 standards in tinned and Copper color. KRISCOP Copper Disc are made from high grade Copper and are available in different dimensions and finish choices. Here, our expertise lies in offering our industrial customers different range of Copper rolled products with a minimum 99.9% purity. Further, we also provide customers associated information related to its composition as well as associated properties including antimicrobial, surface coatings as well as special treatment provided to the metal. 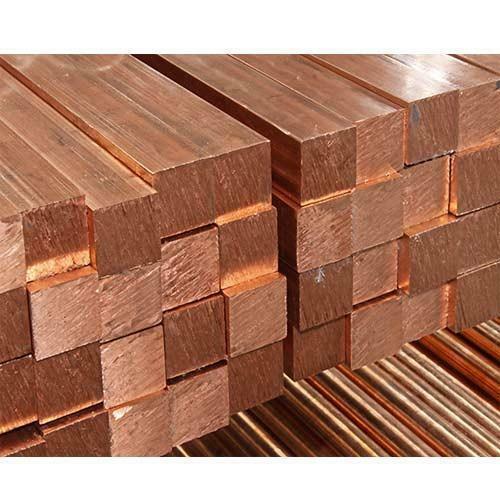 These wide range of Copper rolled products are available in variable chemical compositions, size and format choices for meeting the demands of different types of final processing applications.